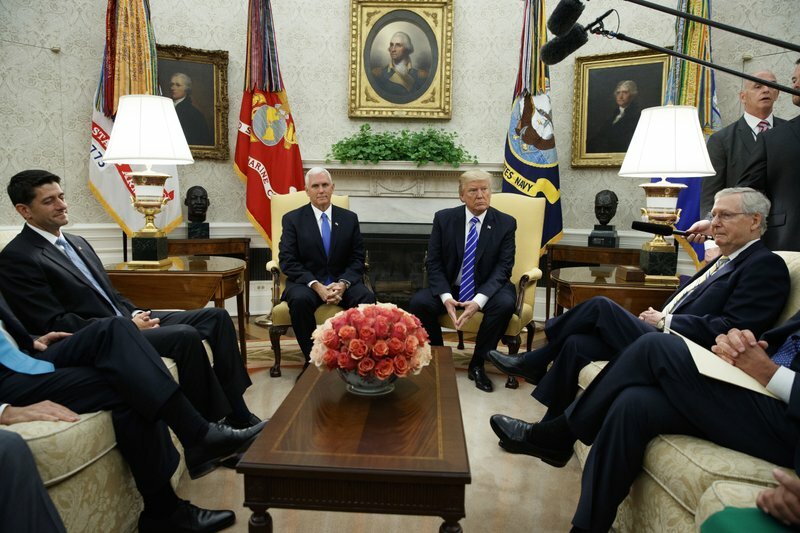 President Trump and Republican leaders in the Oval Office. (AP). 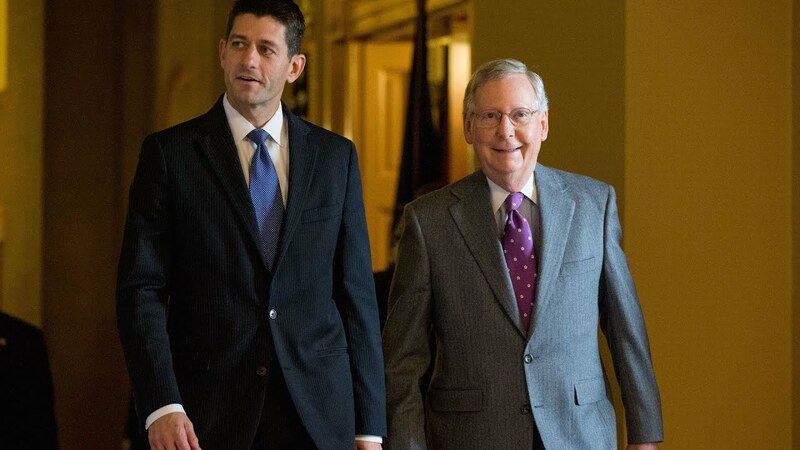 House Speaker Paul Ryan and Senate Majority Leader Mitch McConnell. (The Washington Post). Republicans hope their tax plan will boost the economy. (AP). Republican’s second step is to a develop an engaging policy platform, aimed at the young and middle-aged, about the exigency of entitlement sustainability. While not the most enthralling topic, entitlement insolvency poses a threat to working Americans as they move toward retirement. By engaging their self-interest in the matter, a consistent GOP message on entitlement viability would create invaluable support for reforming public benefits.